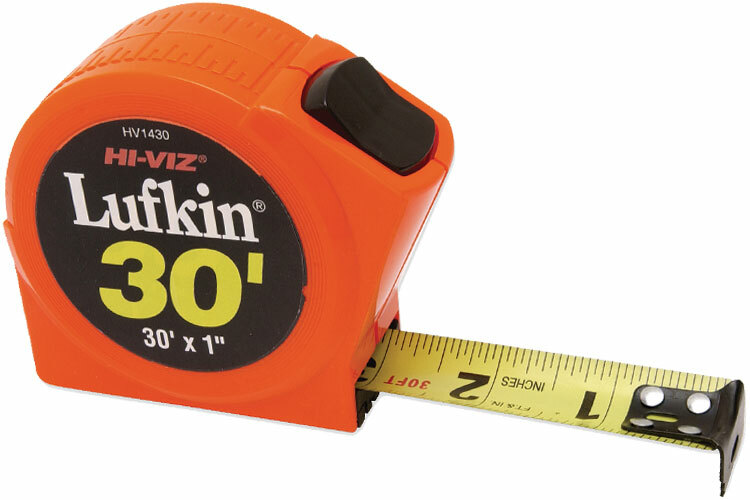 The PHV1034DMN Lufkin Power Return Tape Measure is one of thousands of quality tooling products available from MRO Tools. Please browse Lufkin Series P1000 Power Return Tape Measures for tools similar to the PHV1034DMN Lufkin Power Return Tape Measure. PHV1034DMN Lufkin Power Return Tape Measure description summary: PHV1034DM Lufkin power return tape measure. Blade Size Width: 3/4''(19mm) Blade Size Length: 12'(3.7m) Engineer's Blade Style: A29 Quantity discounts may be available for the PHV1034DMN Lufkin Power Return Tape Measure. Please contact MRO Tools for details.